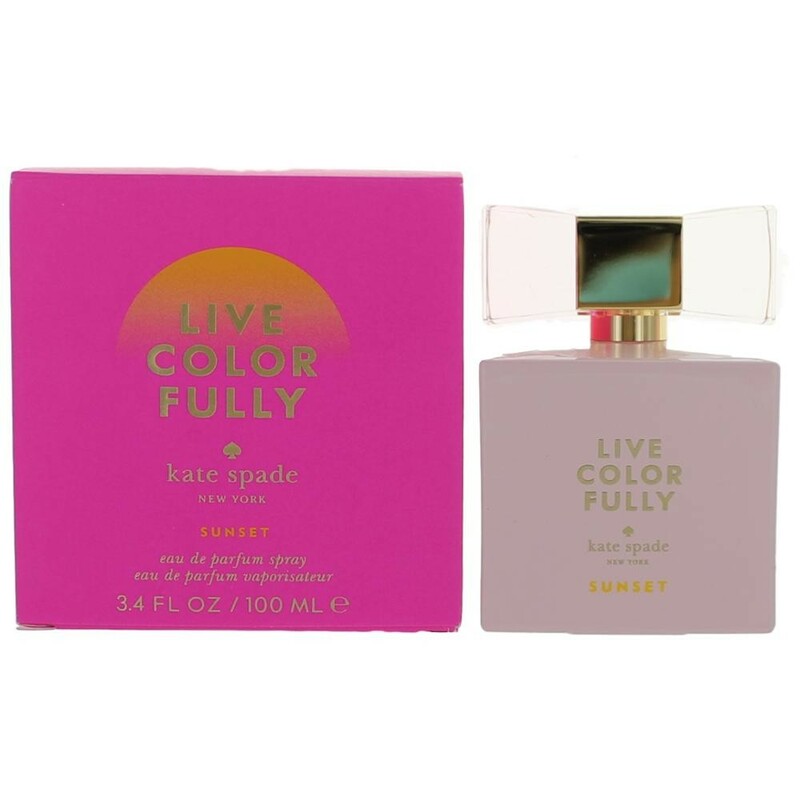 A richer and deeper edition of Kate Spade fragrances Live Colorfully - Live Colorfully Sunset, is available for fall 2016. 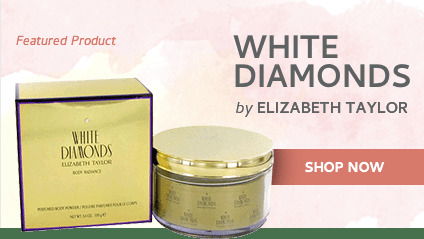 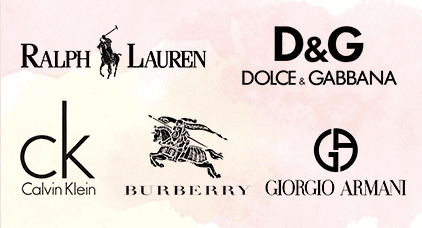 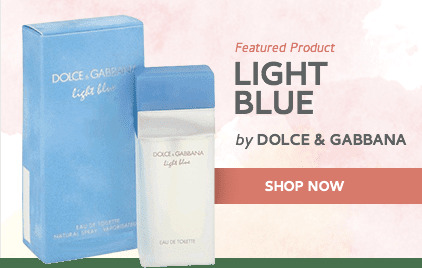 It is announced as a sophisticated and charming scent that begins with notes of black currant, bergamot and mandarin. 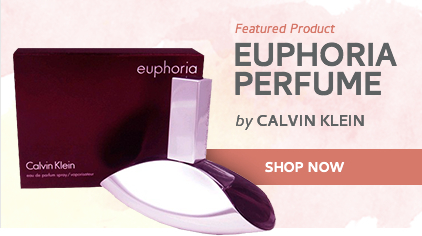 The heart of purple freesia and violet exceeds the base of ambrette, sandalwood and cedar.